I hope you're all getting ready for a wonderful weekend filled with some great crafting time! I wanted to share a card I created for this week's Digi Desserts Fridaze Showcase-Link Up at MyPaperCrafting.com. Like many of you, I have been so busy with "stuff" that I just needed to take a moment to do a little therapeutic crafting! So this is what I came up with. 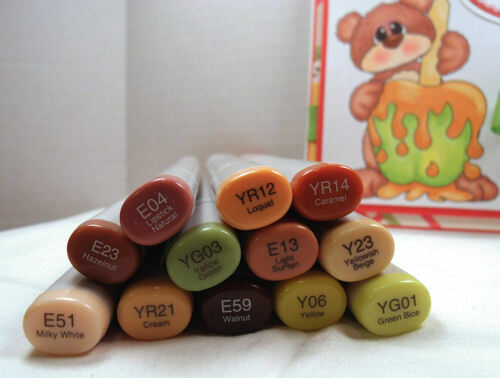 This is a picture of the copic markers I used to color my image. I am still very much a beginner when it comes to working with my markers. I also think my blending doesn't go as well because I use some paper that isn't the premium COPIC preferred cardstock. Matching CTMH Word Balloon..."You Make Me Smile Stamp"
This is part of the bundle you get when you purchase the Cartridge Bundle. 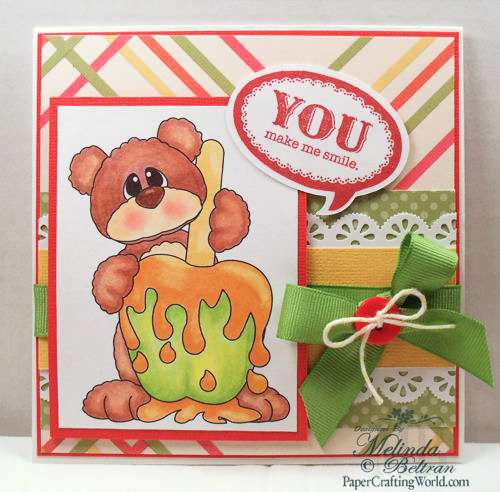 Every week there is a FREE Digital Stamp given away on the Digi Desserts Fridaze Post. Be sure to head over and get the link to download. Here is this week's free Digi Stamp offer. 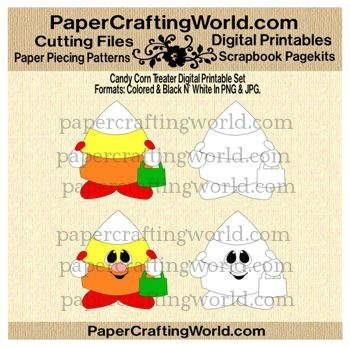 Just head over to MyPaperCrafting.comand get the link for it AND you can also link up your own project! Don't Forget About the 25 Days DT Call!!! The Deadline to apply has been extended. I hope you will consider joining us!!! !